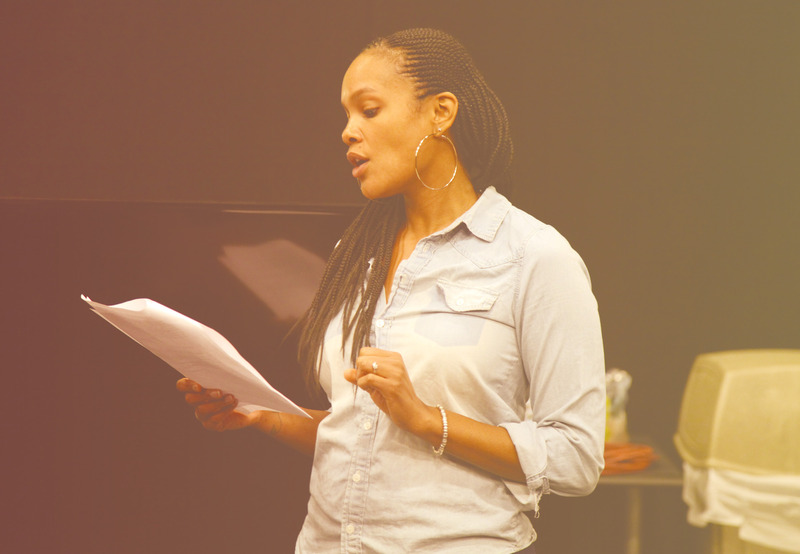 charmcityartsmaven: Everyman’s summer's Adult classes—taught by heavy-hitters of the theatre! 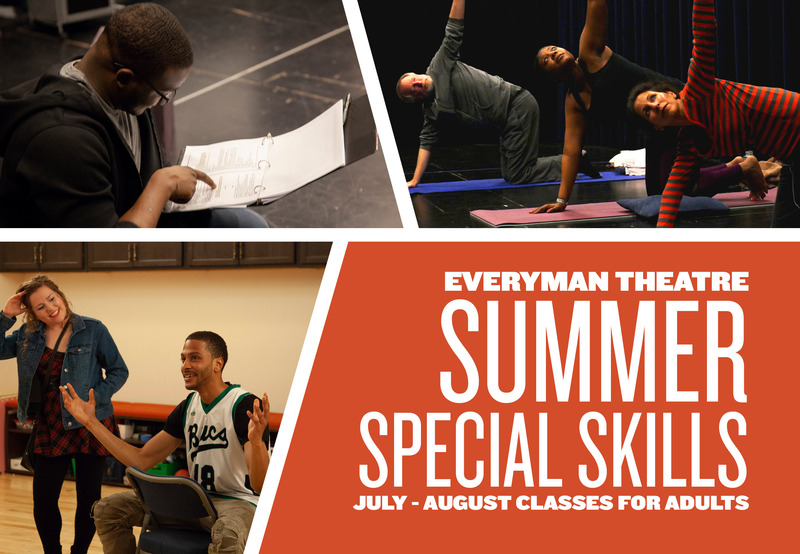 Everyman’s summer's Adult classes—taught by heavy-hitters of the theatre! 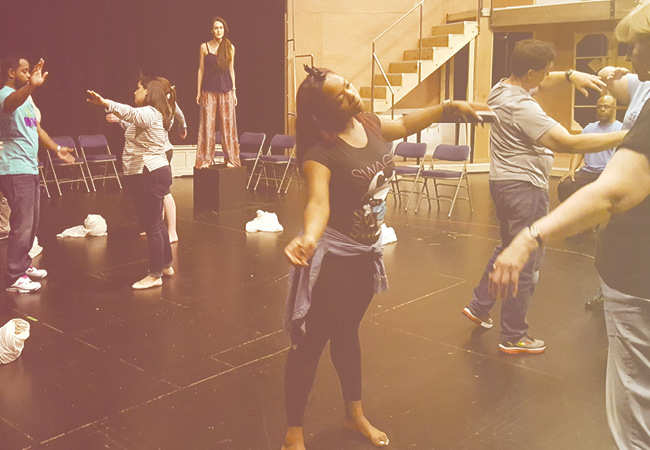 Core theatrical concepts will be introduced and explored through fun, dynamic, and intimate class experiences this summer—inspired by subjects of popular interest to recent Everyman Education students. WHEN: Summer Special Skills Series classes run on weekday evenings, 6:30-8:30pm. Complete schedule information below. Join us this summer—register today! Taught by The Importance of Being Earnest director (and Rep Stage Producing Artistic Director) Joseph W. Ritsch, this work highlights nine tenets of a body in space, established by theatre practitioners Anne Bogart and Tina Landau. Where to begin? Navigate the waters of our industry and tackle key concepts, such as professional presentation and character type, in this sampler approach led by Resident Company member Beth Hylton (currently starring in The Book of Joseph). Connect to your voice. Discover strategies for relaxation, projection, and articulation in this class instructed by professional voice and dialects coach Zach Campion (Aubergine). 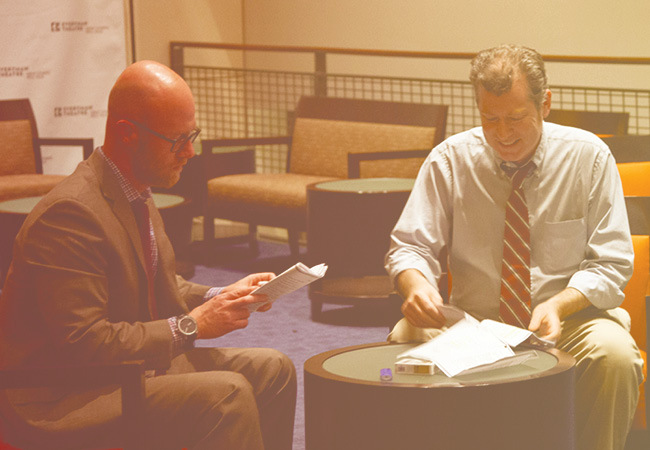 Learn to analyze text, ask essential questions, and begin to envision the translation of a play from the page to the stage! Taught by Director Shirley Serotsky. Seven-play season for the first time ever! “It's a promising season... don't wait!” says WYPR. From the wit and humor of Oscar Wilde, to the poetic realism of Brian Friel, to the life-affirming optimism of local hero Caleen Sinnette Jennings, get seven exciting shows for one low price when you subscribe by July 31 for Everyman's 2018/19 Season.